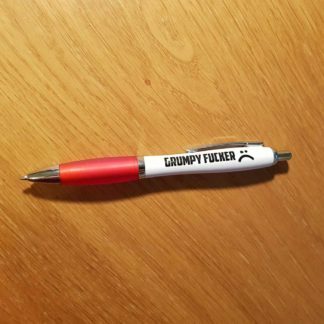 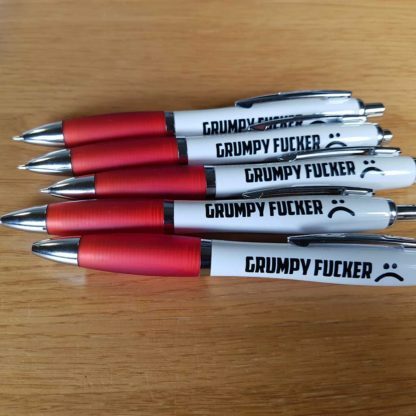 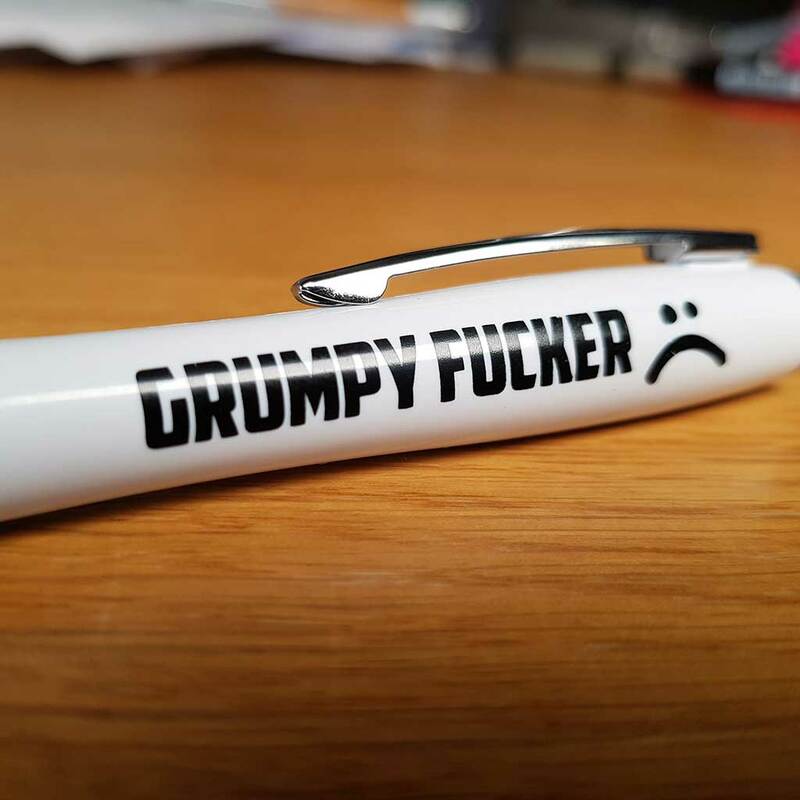 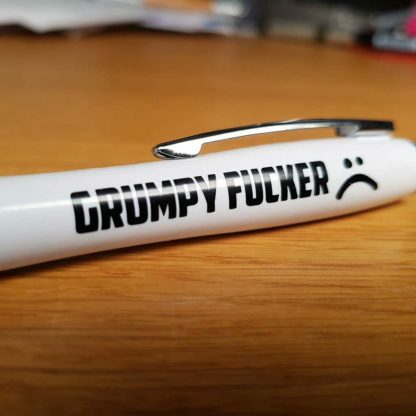 Home / Pens / Grumpy Fucker pens – Buy 4 Get 1 FREE! These four packs come with a FREE pen that you can either give away or keep. 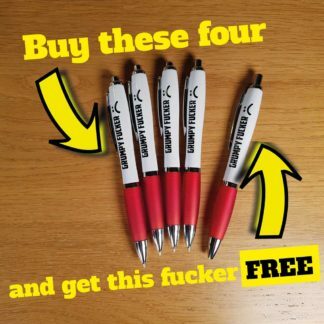 We’d probably keep it for ourselves because we’re greedy fuckers.